The Mental Health Academy is a signature TeenMentalHealth.Org event furthering education in mental health using evidence-based research and programs. 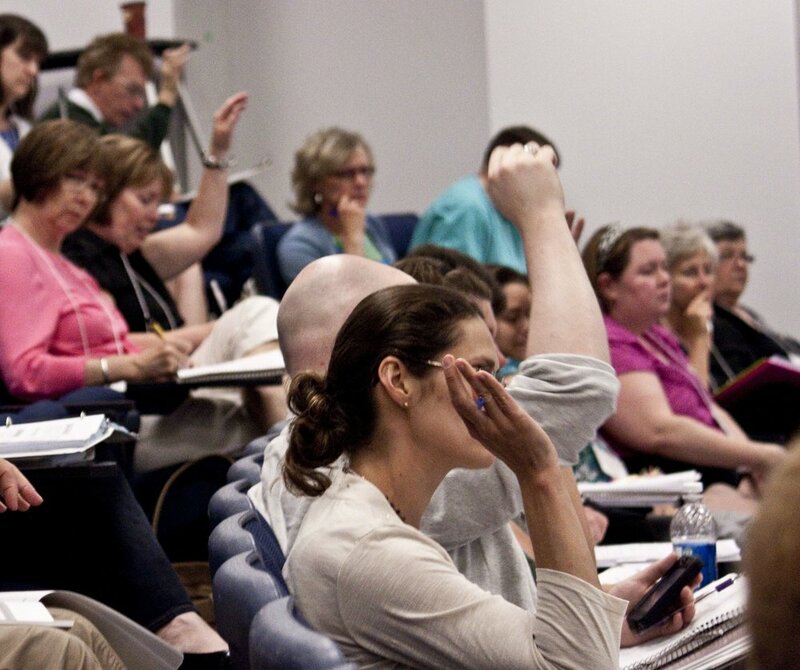 Led by Dr. Stan Kutcher, Sun Life Financial Chair in Adolescent Mental Health, the 7th edition (a one-day intensive) will take place July 19 at Citadel High School’s Spatz Theatre in Halifax, Nova Scotia. Stay tuned for our keynotes and breakout sessions scheduled for this year's event. Furthering education in mental health across Canada using evidence-based research and programs. Led by Dr. Stan Kutcher, Sun Life Financial Chair in Adolescent Mental Health, the seventh edition (a one-day intensive) will take place July 19 at Citadel High School’s Spatz Theatre in Halifax, Nova Scotia. Registration for this year’s Mental Health Academy is now open.